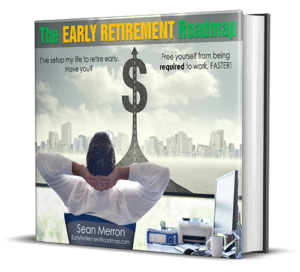 That thought propelled them to quit their jobs and sell everything they owned to travel around the world and at their going away party, one of their friends handed them a gift. A yellow envelope. And in it was $1,000 dollars and instructions to give the money away to those that they encounter on their journey. 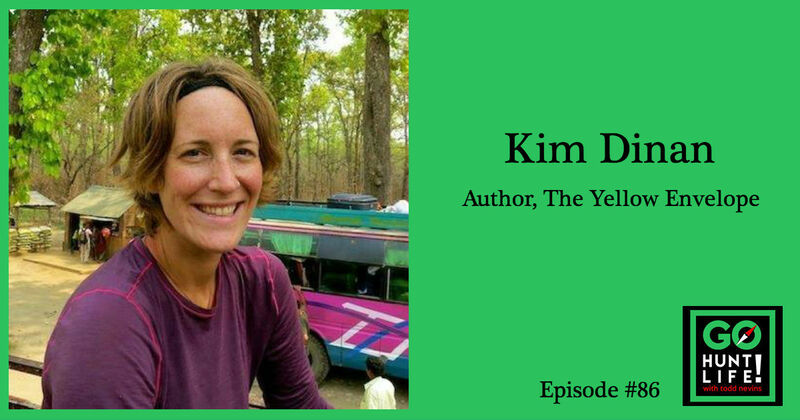 Now 6 years later, Kim has just published a book that details the peaks and valleys of their life changing journey. And the title of her book is, The Yellow Envelope. Day dreaming in her cubicle about quitting her job to travel around the world. How she had to convince her husband to go along with her plan. The unexpected gift of a Yellow Envelope containing $1,000 with simple instructions. The difficulty of giving away money. How their traveling together shed light on problems in their marriage. How she wrote her book, The Yellow Envelope, and eventually got it in Target. What her life is now as a new mom. 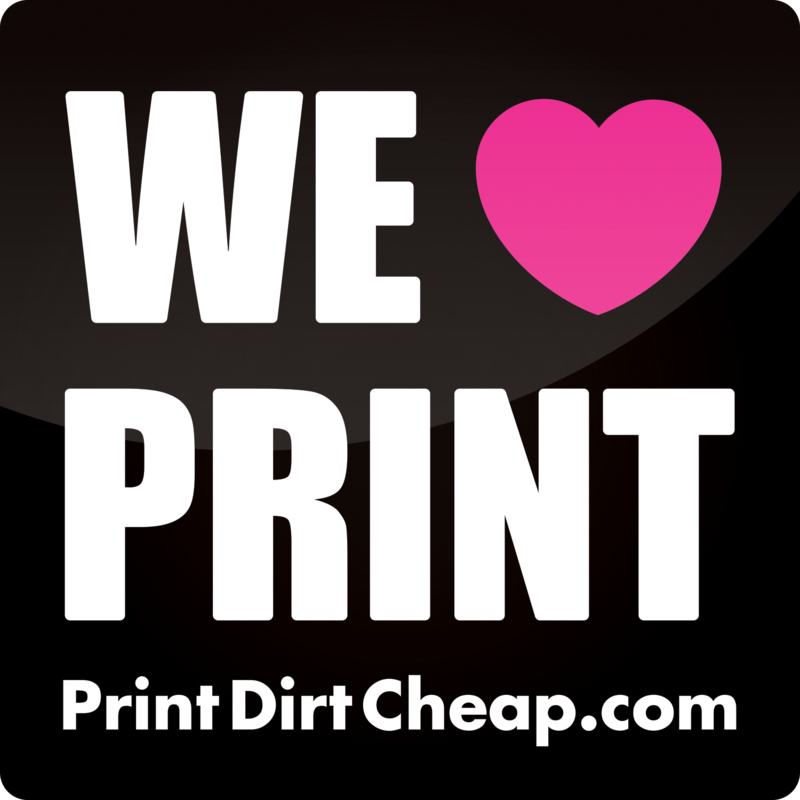 PrintDirtCheap.com – Rockstars in printing with over 30 categories of printing products doing it FAST and doing it CHEAP. 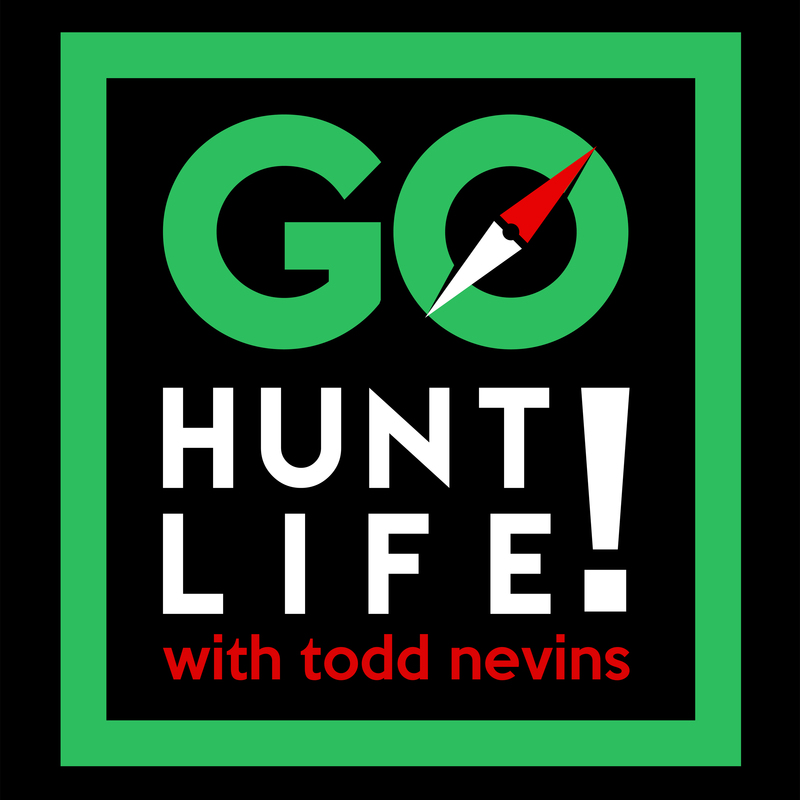 Use promo code ‘LIFEHUNTER’ for $10 off of your print job or request a free sample of their work. Check out clickplacement.com to design your search engine marketing strategies and launch an epic PPC campaign.